PUT FEATHERS IN YOUR HAIR ~ IT’S GOOD FOR BUSINESS! 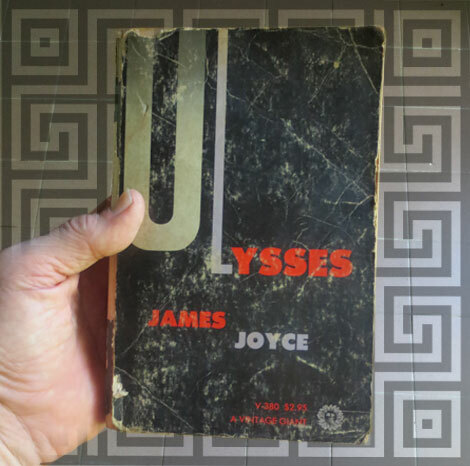 The author is now the proud owner of a mouldering paperback 1961 edition of Ulysses definitely off the midden heap of empire – not Homer’s – but James Augusta Aloysius Joyce a very Irish man. I started my relationship with Indigo, in this blog, with a probably academically dubious illumination of the relationship between indiginiety and new technology as demonstrated by the Book of Kells and pua kumbu. Why I am not a PhD is self evident. True to the cultural arrogance (enthusiasm) that goes with being Australian and just possibly Irish I’ll initiate this epilogue to my time in Sarawak drawing attention to the greatest book hardly read in the English language written by an indigenous psyche. I will read it before it or I disintergrate. Sometime in the next few months I will turn 70. By that date most of the elders who brought me forward will have died. Some happily. Some quite miserably. I will be alone but not in the least lonely. Happily their writing survives them so many who were not even around the fire when I was born can live on. If they didn’t write then perhaps memory of their utterances and deeds – supported by rigorous research methodologies of course, will be sufficient in this age of information to ensure their immortality in this small world of mine. I am without a tribe.One of many I wish dearly to rejoin the human tribe. The imperative for the sustenance of culture is the imperative of humankind and should surely be the guiding force for our efforts through the global agency of Indigo . It is the why beyond the autonomist personal and political goals of any of us. Arriving at consensus is one of the great human achievements that in its origins was achieved through shared and experience tempered values. I have long since stopped reading the bible in isolation from any other human text but still those crusty, possibly stone crafted words of the Decalogue remain hardwired into me. Sharing understood values is the very human glue of family, tribe and community. Sometime in the 90’s a rationalist collective on Wikipedia presented a crafted Hendecalogue ~ in Microsoft. Eleven initially opaque (to me) propositions that could be read as finite instructions but with acceptance and application they are understood by me as the underlying principles for survival for the/a community of man. A bit like my first reading of the Moses text. They weren’t there the next time I looked. But popped up in LA21 projects around the world. I recently found them again in the Melbourne Principles compressed more neatly back to 10. The old Decalogue went only so far, this update of core values for the new millennium were crafted in the face of a foreseeable end (by some) to human existence. Integrated into life where they stem from they provide guiding values that would be suitably taught to children. Obfuscated by the many (bureaucrats) they are already absorbed into a business world easily persuaded to see the return on investment in new technologies. Progress? But where’s the culture? While the language maybe inadequate the values they confirm are suitable for any clan of man I would wish to belong to and should be writ well in letters of bronze for any global endeavour by such a delightfully motley crew as our own would seem to be. Craft is design. Design is craft. And they are both verbs. The gloriously unifying thread that makes it a continuum is humankind. The separation never was ours or mine to make. The sequences of business decisions that put craft in an indigenous basket and design in the business portfolio were outcomes of that process we understand as civilisation and its imposing god ~ Progress. As Jared Diamond persuades me – civilizations aren’t for ever but inevitably destroy themselves in the effort to survive. We now have two forces in the human world of equal authority. Humankind and progress. Two words that are perhaps the most locked and loaded still around and understood by all. They are engaged in a life and death struggle in an undeclared war for survival. This craft design continuum seems to be shaped by a number of forces that are separately driven. Humankind keeps making what it needs. Conservers keep freezing the dynamic and celebrating and annotating cultural glories. Business’ drive to own human intellectual property for profit edits and endorse cultural output for the marketplace. A moribund user pays culture is their collective contribution to humankind. 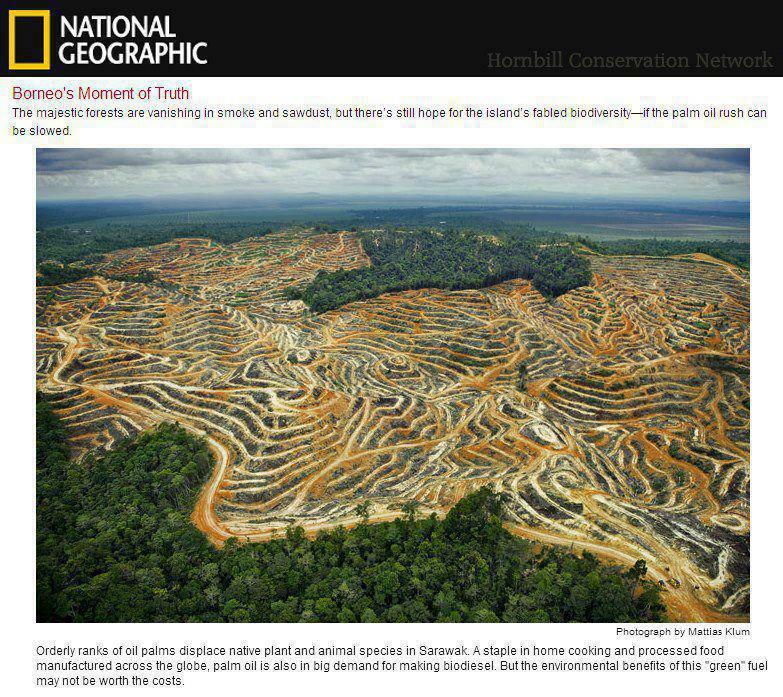 On Borneo the mother of all making was the living forest. That has largely gone in Sarawak. The mother of invention is dead .The same business of progress is engaging vigourously in the remaining Borneo. In Kalimantan. Sabah. Brunei’s wealth gives destruction some pause while the oil remains. In service of business some of the craft design dynamic is fitfully perpetuated in service of tourism. Others that were always an engagement with the forest have been forgotten or ignored as business reallocates this island’s humanity to new tasks in service of their salvation -Progress. To this neo colonialist there are 3 possibly universal objectives that he can support. 3 objectives for the three keepers of the flame in the forest that are still possibly achievable in the cruel absence of forest. 1. To facilitate and enhance the integration of business into human endeavour not vice versa as it is. 2. To achieve a sustainable culture for humankind, family, tribe and community of its own making that integrates the past the present and the future of its myriad interlocking, overlapping small worlds. 3. To engage the conservators of culture with the dynamic of humankind together with business and new technologies. I am formulating some proposals that have good intentions towards the sustenance of the culture that is a dimming jewell in this jewel of humankind. 1. 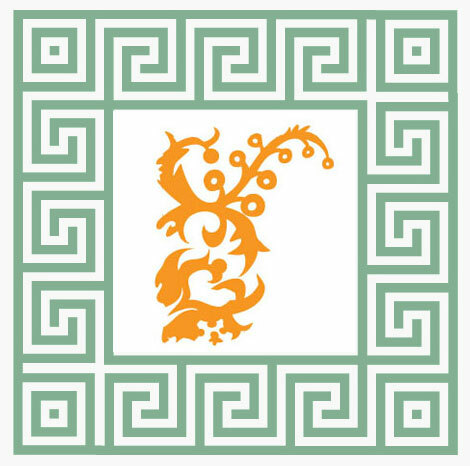 To engage digital technology in micro networking the Borneo communities of craft design practice that exist, with cultural conservation and the imperatives of sustainability. 3. To provide business with a portal guiding access to skills on Borneo. 4. 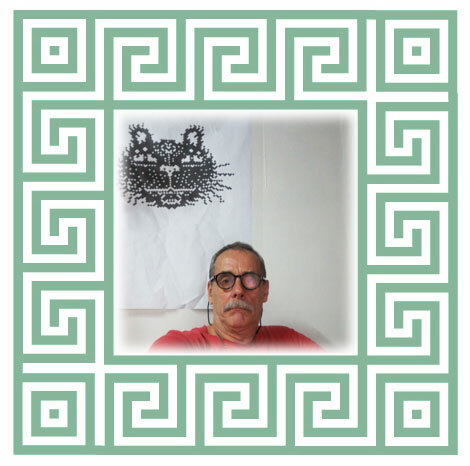 To support the (re)establishment of an education led local craft design pathway to practice. These will only be achievable through a discourse with and approval of government and endorsement of business through the research hubs of universities as cultural institutions and the application of technologies. An INDIGO BORNEO chapter not a centralised global organization may have the best chance to facilitate some or all these. A West Malaysian initiative seems to be fraught with the same difficulties of being misunderstood as neo colonial. It couldn’t be achieved in Sarawak by an individual or an organization, certainly not a neo colonial one – only by a community – a network committed to shared values. I have the humble intention to additionally approach personally individuals here with a view to gaining their support and participation in establishing a Sarawak portal to Borneo. Locals each with their own voice on and authority in these issues. If they can accept the good intentions of the 4 point plan they may be a means of fulfilling it, by creating the Borneo network neccessary to providing the gathering point for the more diverse and unfocused effort that already exists. An organization without heroes but a shared and articulate intention. I myself am continuing my practice to its own ends. This means a return to Australia in early 2014. For Indigo to continue identifing me as ‘of Sarawak’ will remain an emotional truth in my life that I can support but is not a fact. My passport is Australian. My loyalties are to a place called Kuching, a free port at the edge of darkness and my heart’s home. This entry was posted on March 26, 2013 at 10.05 and is filed under HOME. You can follow any responses to this entry through the RSS 2.0 feed. You can leave a response, or trackback from your own site.